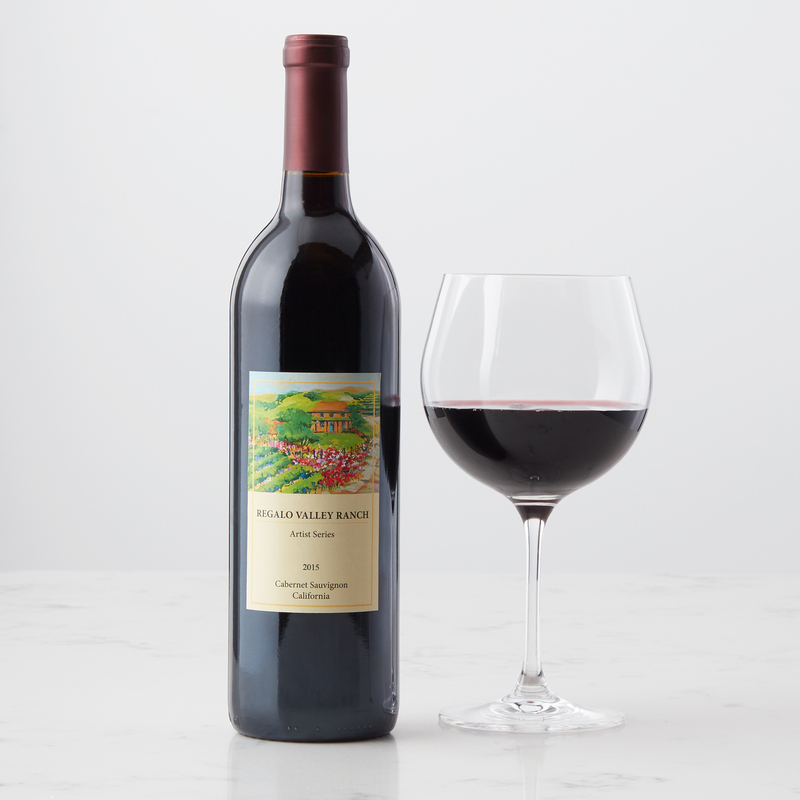 This bottle of Cabernet Sauvignon has a very smooth berry flavor with aromas of dark cherries and vanilla. Tannins are mild, with a lingering fruity, soft oak finish. Order by 1pm EST for next day delivery. Wine gifts must be purchased, received, and signed for by an adult 21 years and older. Hickory Farms is a marketing agent for wine products. Wine gifts cannot be shipped to Canada, Military, PO Boxes, outside the US, or to these states: AK, GU, HI, PR, VI, AL, AR, KY, MS, RI, UT.